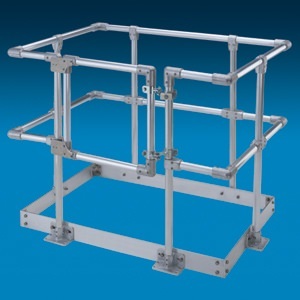 Until relatively recently, lifts have not been the default method of access used in the industry. However, the impact of recent Health & Safety legislation combined with developing industry expectations about how to best manage working at height have necessitated duty holders to consciously consider the practicalities of lift installation. 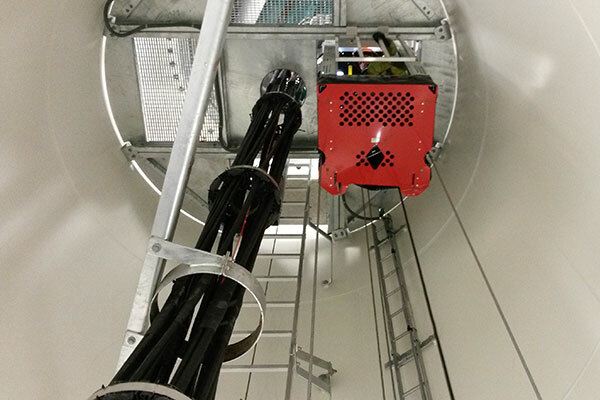 In addition, the industry in recent years has taken a proactive lead in recognising that, with the growing size of turbines and the increasing number of turbines installed in the UK and Ireland, there is developing evidence of the potentially wider operational and safety benefits of installing lifts. 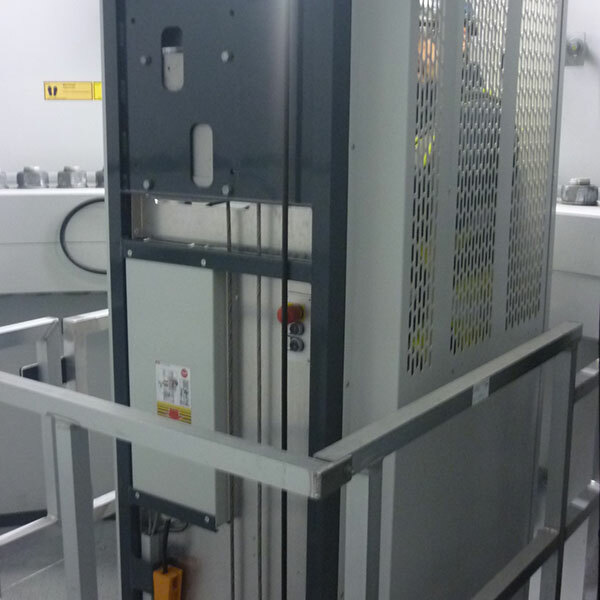 Lifts enable technicians to carry tools, spare parts or material up to the nacelle in a less strenuous way and offer the technicians safer and healthier working conditions. They also save time compare to climbing 60 to 80 meters ladders, even equipped with climb assists; thus it increases the productivity of the service teams on site. The key legislation applicable to this topic is the Work at Height Regulations 2005 (“WAHR”) and the Machinery Directive 2006/42/EC.5 Together they set out specific duties concerning safe access relevant to the supply and installation of lifts in turbines.